Have you been searching for a New Jersey roof cleaning and staining company that you can always depend on? While we are happy to offer roof installation and repair services at Deegan Roofing, our sister company, Jun’s Mold Remediation and Roof Cleaning, can take care of your mold remediation needs. They have been serving the New Jersey area since 1994, and just like us, nothing is more important to them than providing unparalleled customer service and excellent results. Replacing a roof due to mold could cost you thousands of dollars, but that’s not the only solution. 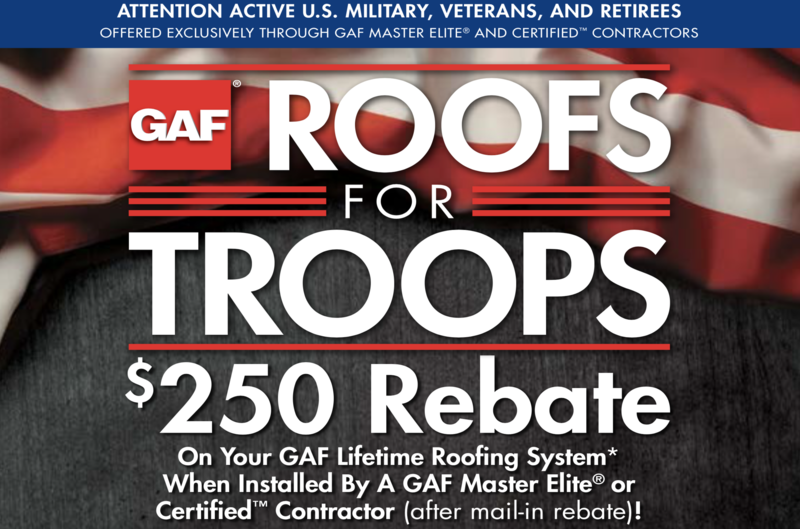 Jun’s can get rid of the mold on your roof for a fraction of the price. They are certified mold remediation experts (certification #18468), and your roof isn’t the only thing they can clean. If you have mold growing in your basement or attic, don’t panic. Mold can be serious, but Jun’s can take care of it in no time. Bring proactive protects your valuable investment, and will help to ensure your home isn’t impossible to live in or sell when the time comes. If you aren’t dealing with mold and are just in need of a roof cleaning, Jun’s can help with that too. Many homeowners attempt to clean their roofs without a full understanding of the process, often using high pressure power washers to get the job done. Unfortunately, the reality is that there is no question in the roofing industry that high pressure power washing damages your shingles. Jun’s can get the job done right without damaging a single shingle. For more details about the mold remediation and roof cleaning services offered by Jun’s, you can Call Now at 908-322-1533 to set up an appointment for a 100% free estimate.